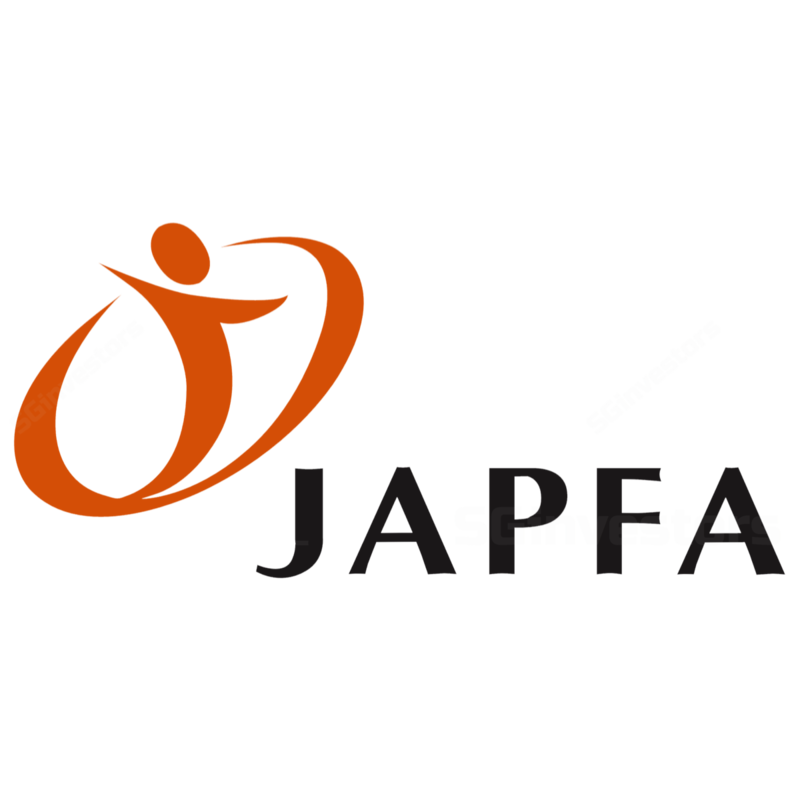 Japfa is an agri-food company that has operations across five geographies (Indonesia, Vietnam, China, Myanmar and India) and animal proteins (poultry, pork, fish, beef and dairy). However, a weak operating environment across two of its main markets, Indonesia (poultry) and Vietnam (pork) has weighed heavily on its recent performance. Core net profit dived 65%/94% YoY in 1Q/2Q17 as operating margins contracted to 5%/7% due to falling average selling prices. Despite the weak bottom line, 1Q/2Q17 revenue edged 3%/1% higher on structural growth across key markets as Asia’s middle class gradually consume more animal protein in line with economic growth. Japfa prides itself as being an integrated industrialised farmer with emphasis on feed production across its key animal protein segments. moving downstream towards consumer end-products, which can potentially allow it to set prices of its own products. Japfa currently trades at 8.9x forward P/E with two (1 Buy and 1 Sell) street ratings and an average TP of $0.72. This compares against 33.1x P/E of other vertically integrated industrialised farmers, 19.0x P/E of animal feed and 23.7x P/E of pure dairy peers. Japfa is an industrial agri-food company based in Singapore, with a network of industrialised farms, processing and distribution facilities in Indonesia, China, Vietnam, India and Myanmar. Its animal protein segment is geographically spilt into Indonesia (51%-owned PT Japfa) and Others (Vietnam, Myanmar and India), which produces animal feed and animal proteins such as poultry, beef, pork and fish. Dairy operations are mainly carried out in China (upstream dairy farming) and Indonesia (vertically integrated dairy business). Japfa uses some of its animal protein products as raw materials for its consumer processed food segment, mainly for the Indonesian market. Commenced operations in 1975 with its first poultry feed mill in Surabaya, Indonesia. Japfa’s 51% owned Indonesia unit, PT Japfa Comfeed listed on the Jakarta Stock Exchange in 1989. Established dairy operations at a 6,000 head farm in Malang, East Java, Indonesia in 1997. Launched its “Greenfields” milk brand and processed consumer food brands in Indonesia in 2000. Set up its first “5-farms dairy hub” in Shandong, China in 2009. Diversified into swine operations in Vietnam in 2012, poultry operations in Myanmar in 2014. Listed on the Singapore Stock Exchange in 2014. FY16 sales from its four main operating segments comprise PT Japfa (67%), Animal Protein Other (19%), Dairy (9%), and Consumer Food (7%). Beneficiary of strong macro tailwind, which would see higher consumption of meat protein as economies grow. Well-diversified across animal proteins with strong exposure to key entry-level proteins such as chicken and pork. Also exposed to more expensive protein such as beef and fish. Its expertise in managing mega-scale farms such as the “5-farms hub” can be used to scale up operations across its main geographical markets. Able to replicate its best practices and infrastructure design across five protein groups and five countries. These include the farm design model in dairy farms, DOC breeding farms, feedmills etc. Nascent downstream operations where its dairy brand, “Greenfields” is doing particularly well in Indonesia (market leading position) as well as China. Currently in market leading positions across its key geographical markets, Indonesia (No. 2 in poultry-feed and DOC production), Vietnam (No. 2 in swine and DOC production), Myanmar (No. 2 in poultry-feed and DOC production) and China (No. 1 in milk yields). Strict biosecurity SOPs including in-house vaccine production firm, PT Vaksindo. Technology and genetics know-how through its JVs with US-based poultry breeder, Aviagen and Dutch swine breeder, Hypor. Management of large scale animal feed business (FY16: 34 feed mills). Although trading at a cheaper 8.9x forward P/E and 1.2x P/B vs peers ~36x and ~3.6x P/B, Japfa’s forward ROE of 11% is weaker than its peers’ 16%. Cyclicality risk – Japfa is exposed to cyclicality of the agri-food industry, but the diversified nature of its animal protein business helps improve resilience of sales relative to the operating environment of a single market. Nonetheless, a substantial decline in one or more large market such as Indonesia and/or Vietnam can have severe ramifications on group financials as seen in 1Q/2Q17. Regulatory risk – Japfa is also exposed to regulatory risk from government policies. Recently, the Chinese import ban on Vietnamese swine triggered an ASP slump which ultimately caused its 2Q17 bottom line plummet. Operational risk – Possible breakout of contagious livestock disease such as swine flu, bird flu and mad cow disease could result in substantial operational losses as well as impairments on its biological assets. Foreign currency risk – As Japfa reports in USD, FX adjustments will impact overall earnings when regional currencies depreciate/appreciate.